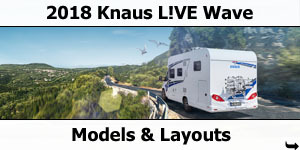 The slightly different TI with lifting bed: With our L!VE WAVE, entering the KNAUS world of camping has become even more flexible. 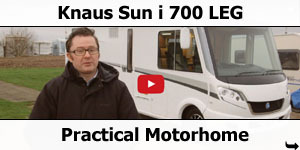 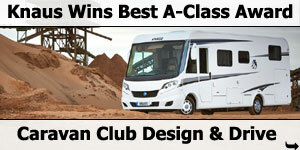 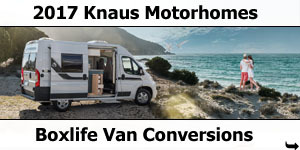 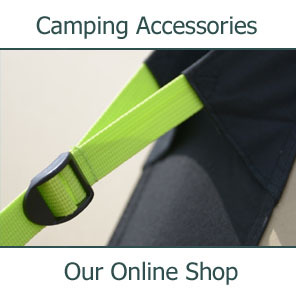 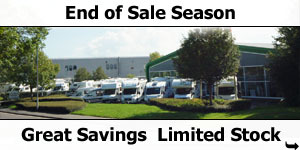 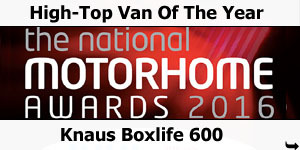 It combines the driving dynamics of a TI with the comfortable sleeping possibilities of an alcove. 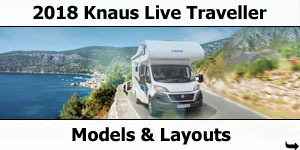 Four floor plans and accommodations for up to 6 persons turn the L!VE WAVE into a true universal genius. 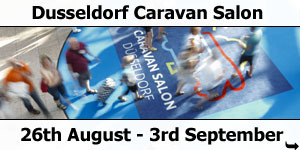 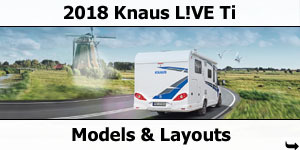 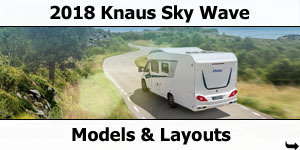 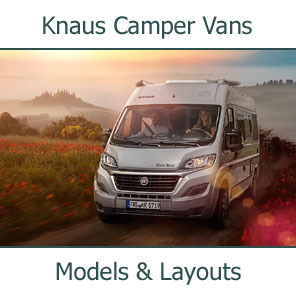 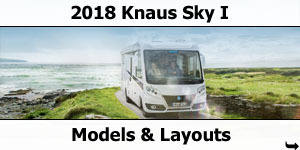 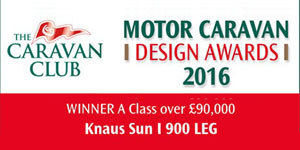 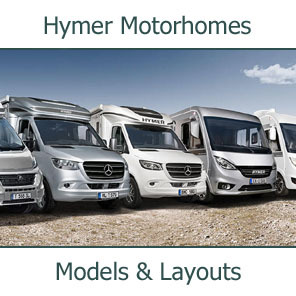 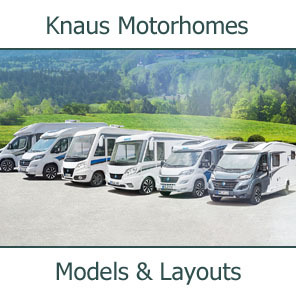 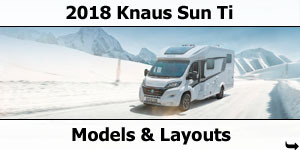 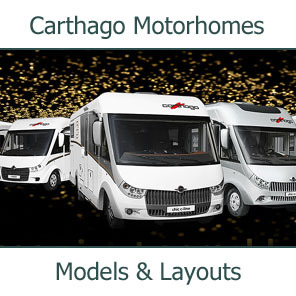 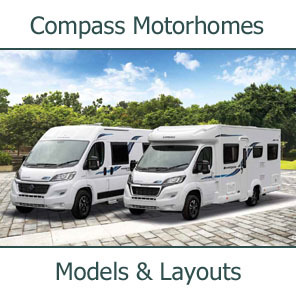 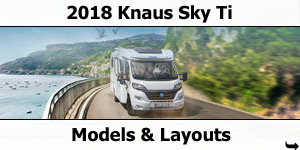 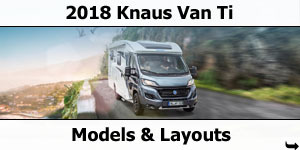 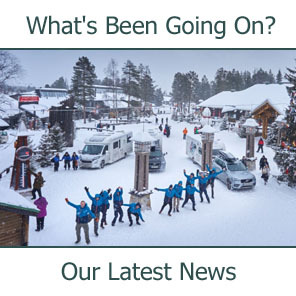 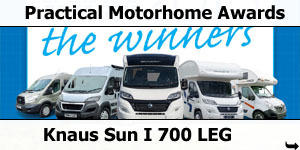 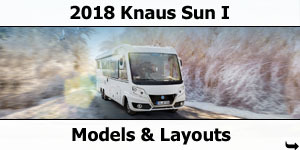 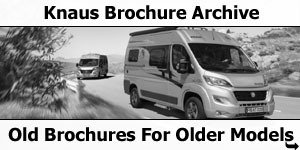 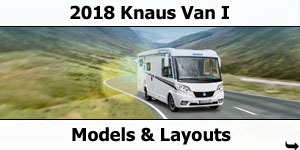 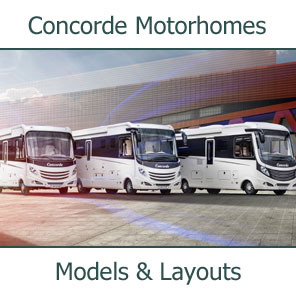 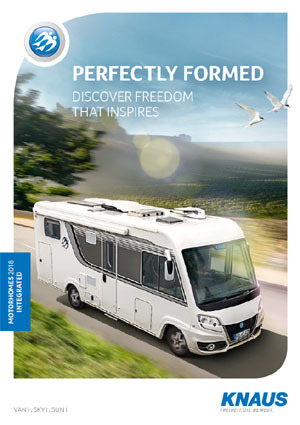 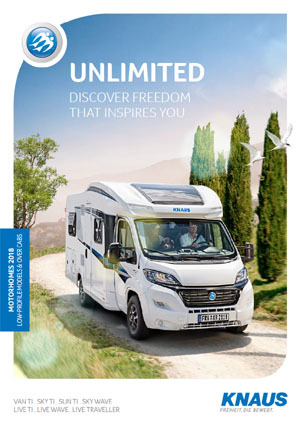 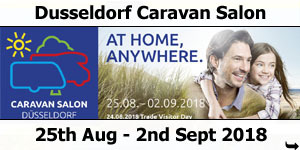 Turn your motorhome into an event area with sensational price‐performance ratio, modern interior design and premium KNAUS quality. 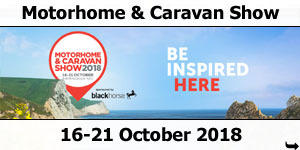 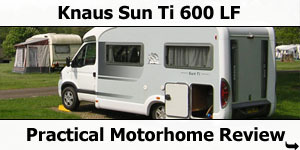 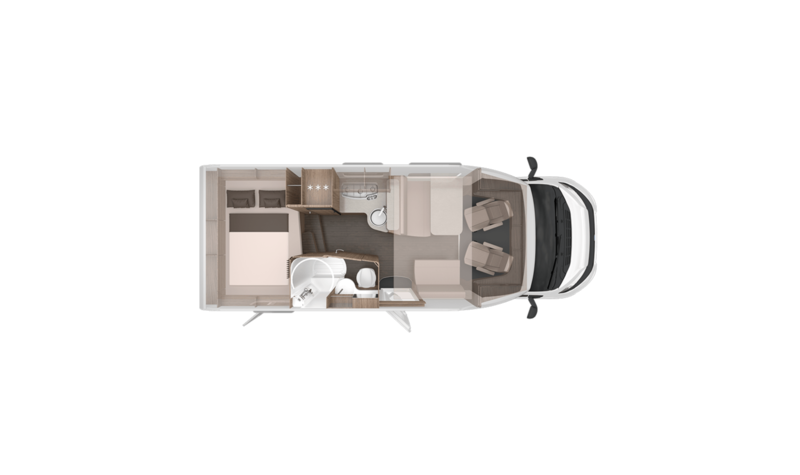 2/4/6-berth 6.98m low-profile motorhome with transverse rear double bed, side bathroom, L-shaped kitchen, half-dinette with side couch and swivel front seats.Transverse drop-down bed over living area. 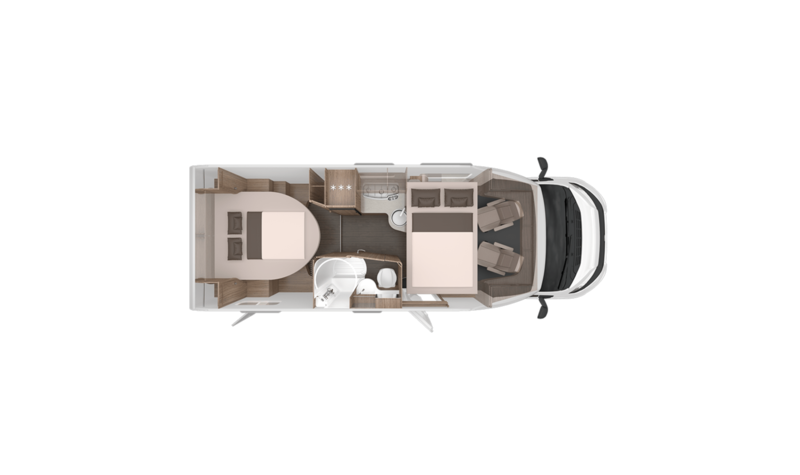 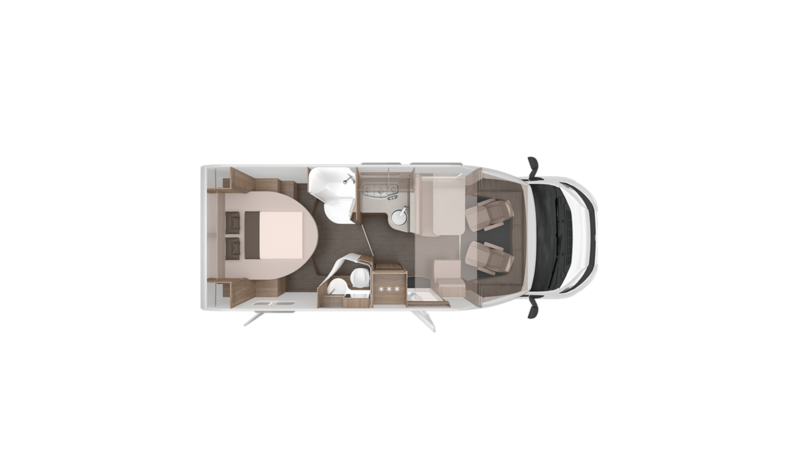 2/3/4/5-berth 6.98m low-profile motorhome with rear island queen bed, divided bathroom, central kitchen, half-dinette with side seat and swivel front seats.Transverse drop-down bed over living area. 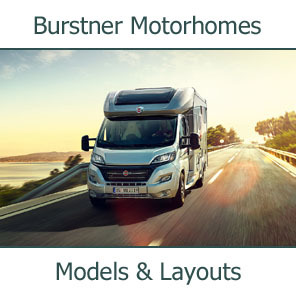 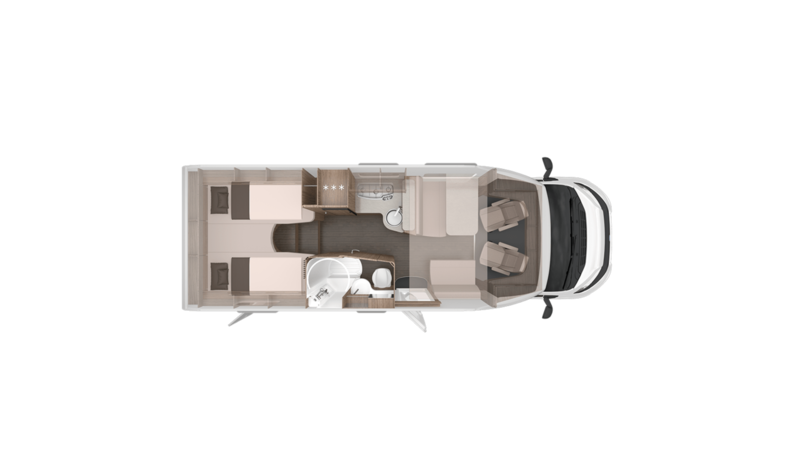 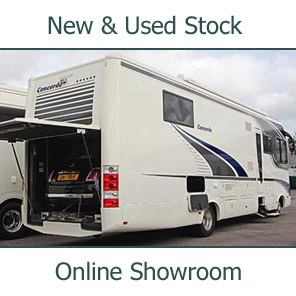 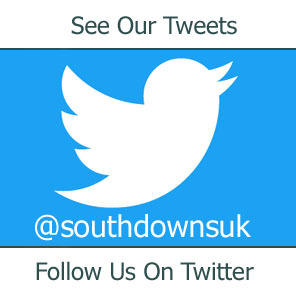 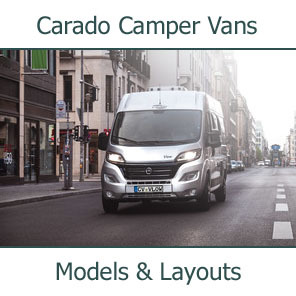 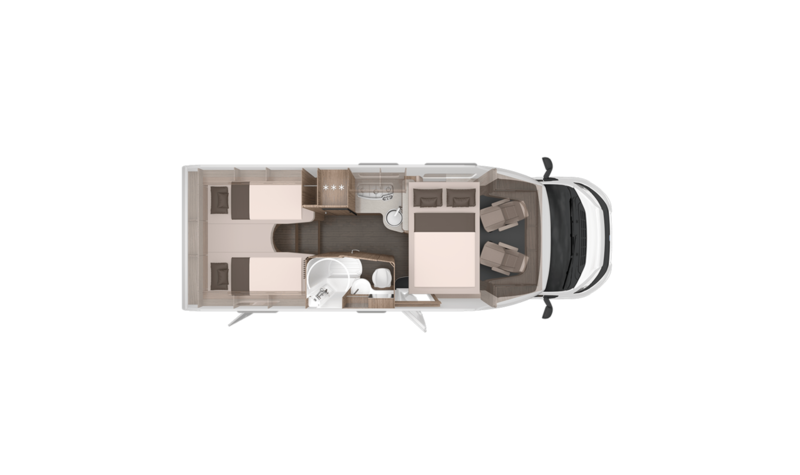 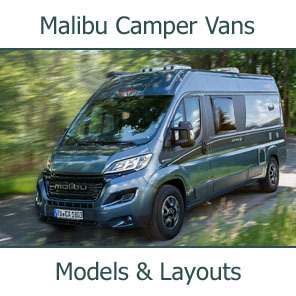 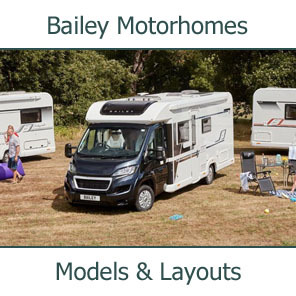 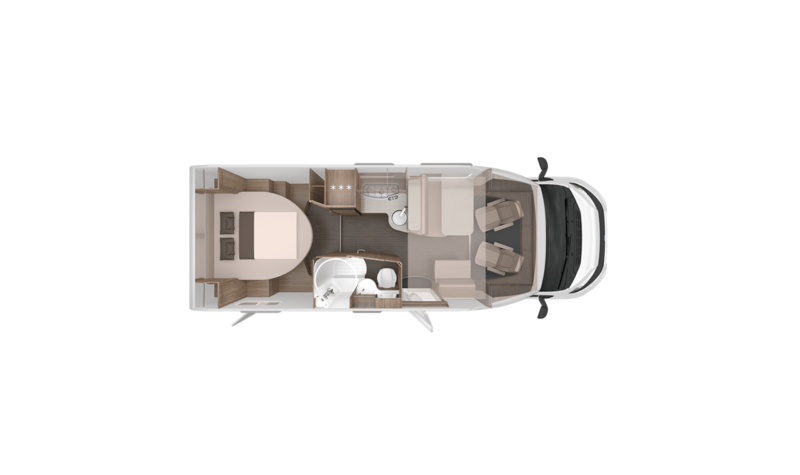 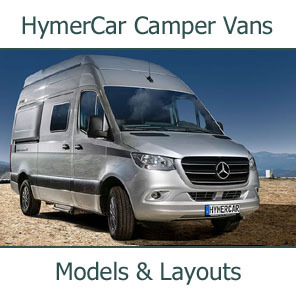 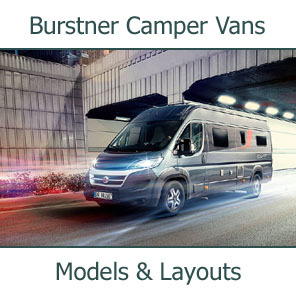 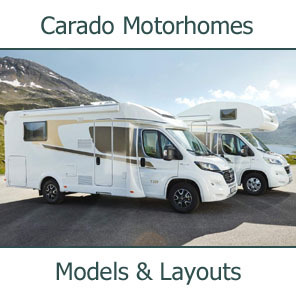 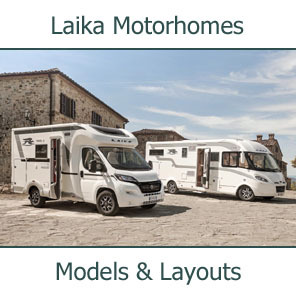 2/3/4/5/6-berth 7.52m low-profile motorhome with rear twin signle beds, side bathroom, L-shaped kitchen, half-dinette with side couch and swivel front seats.Transverse drop-down double bed over living area. 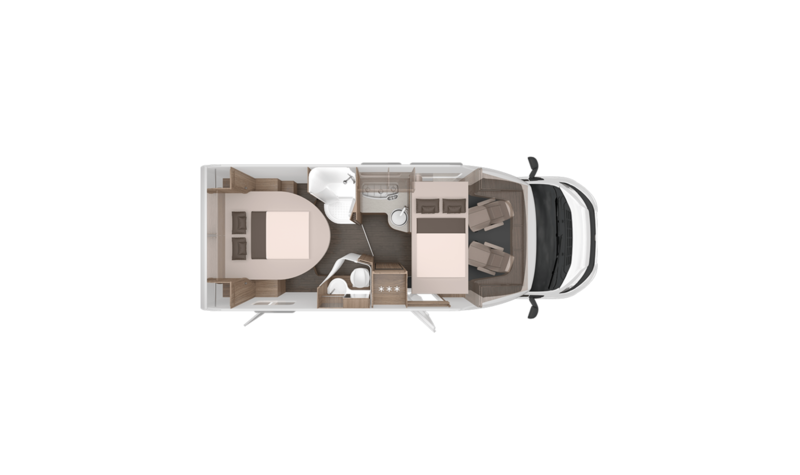 2/3/4/5-berth 7.34m low-profile motorhome with rear island queen bed, side bathroom, L-shaped kitchen, hafe dinette with side couch and twin swivel cab seats. 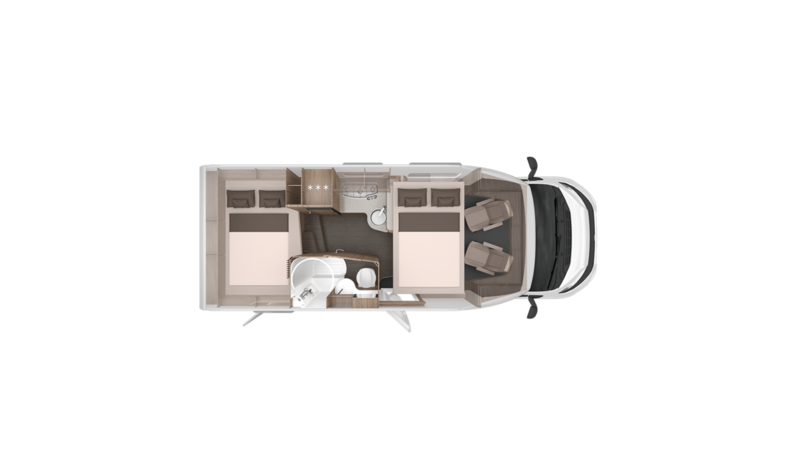 Transverse drop-down double bed over living area.